What if social media could be used to raise money for breast cancer awareness? That is the question PF Chang’s set out to solve for breast cancer awareness month in 2014. To launch their campaign, they did something unprecedented that would warrant some social sharing: they painted the horses at all their restaurants pink for the entire month. To incentive people to participate in the hashtag campaign they pledged to donate $1 for each tweet that used the hashtag. They tied the campaign to their restaurants by pledging $1 for each pink sushi roll purchase as well. 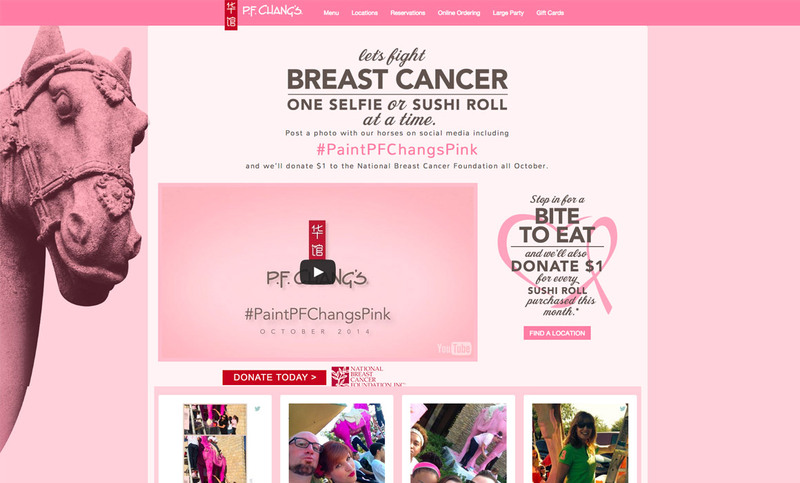 They also created a microsite to bring together the activity and promoted the hashtag #PaintPFChangsPink. PF Chang’s used TINT to pull the campaign together on their microsite. TINT was easily embedded into their site, and displayed a combination of PF Chang’s own posts and earned content from users participating in the campaign. 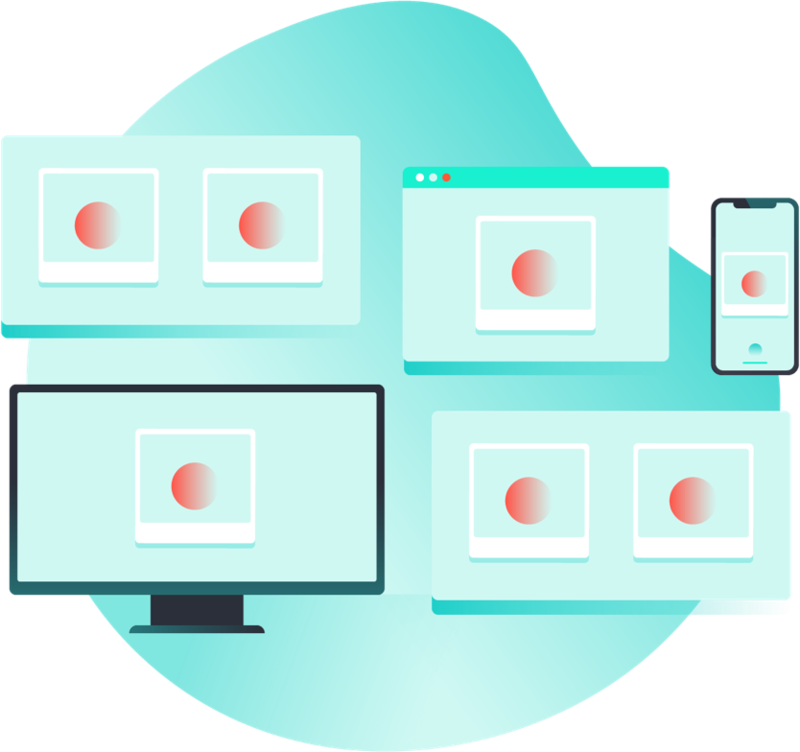 In addition to being able to moderate the content to avoid anything off-color being promoted on their site, the TINT was easily branded and dynamically updated without needing attention from a web developer. The campaign was a huge success and generated hundreds of thousands of tweets and sushi roll purchases. As a result they blew past their fundraising goals and sent $100,000 to the National Breast Cancer Foundation.